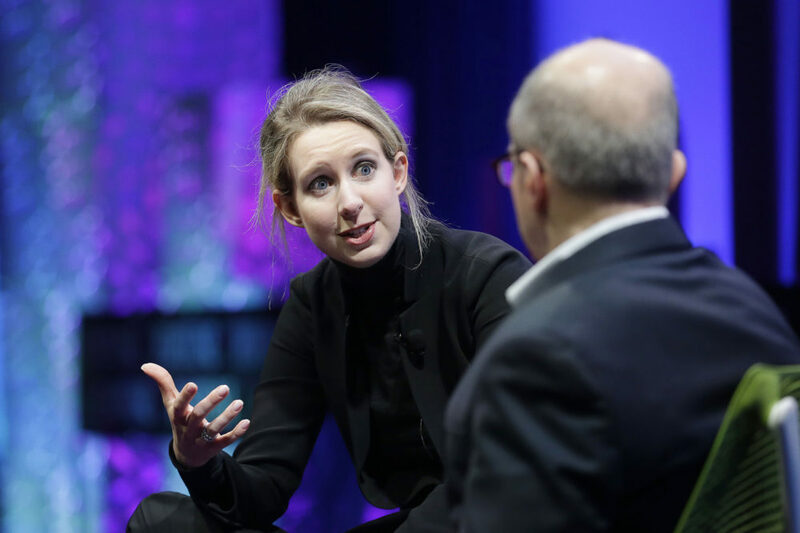 Academy Award-winning director Alex Gibney on his HBO documentary "The Inventor" — a tale about Silicon Valley, Elizabeth Holmes and the collapse of her blood-testing company Theranos. "The Inventor: Out for Blood in Silicon Valley, set to debut on HBO on March 18, is Gibney’s take on Theranos founder Elizabeth Holmes, who rose to spectacular prominence in Silicon Valley as she promised to revolutionize healthcare with her startup’s trailblazing blood tests — and then fell from grace with equal vigor when it turned out that those blood tests were deeply flawed and misrepresented. This revelation seeped out only after millions in investors’ money had already been spent and, crucially, after members of the public had already been exposed. "Holmes, whose estimated net worth went from $4.5 billion to zero after the fall, has been the subject of extensive reporting. There’s a book. There’s a podcast. A feature film starring Jennifer Lawrence is in the works. TIME spoke to Gibney about why we just can’t seem to get enough of Holmes, how her gender plays into the story and what to make of powerful people who continue to defend her." CNN: "'The Inventor' charts rise and epic fall of Theranos" — "Anyone who thinks Theranos is the villain in the next Avengers movie really needs to watch 'The Inventor: Out for Blood in Silicon Valley,' in which Alex Gibney does for Elizabeth Holmes and her biotech firm what he did for Enron — namely, expose and eviscerate them. "Gibney's HBO documentary is part thriller, part tale of corporate whistleblowers and perhaps foremost, a warning of how an apparent fraudster spouting tech jargon can bedazzle people who really should know better, or at least, harbor more skepticism when asked invest millions in a startup company. "Barring that, viewers might come away simply hypnotized by Holmes, who carefully cultivated her own myth, played the role of company cheerleader to the hilt and wigged out even employees with her robotic speech pattern and unblinking interviews." BuzzFeedNews: "Elizabeth Holmes’ Scam Is Over, But Her Story Will Go On Forever" — "Contrary to what some of her former employees have insisted, Elizabeth Holmes does, in fact, blink. She just doesn't seem to do it very often. You can watch for it in the ads that documentarian Errol Morris directed for her company, Theranos, back when it was still a hot startup and not an even hotter exemplar of Silicon Valley delusion. She blinks reluctantly, with such vaguely reptilian slowness that it really does seem like she'd opt out of the basic bodily function if she could, in order to better maintain unbroken eye contact with whoever she's speaking to. And in lieu of a person, she'll stare down the camera with equal intensity. "'People don't even know that they have a basic human right to be able to get access to information about themselves and their own bodies that can change their lives,' she intones in one spot, in that deliberate baritone, eyes wide and lit with a ring light that makes her fervor more uncanny. Most CEOs try to position themselves as funny, down-to-earth, on-the-level types when they appear in their own marketing material — no soulless captains of capitalism here! But Holmes leans in the opposite direction, more cult than cult of personality. She looks like a zealot, or maybe a dystopian dictator in a sci-fi movie, beaming mandatory messages of assurance into the homes of her citizens. "If you aren't already familiar with Holmes, the tech world's most fascinating fraud, the tldr goes like this: She founded a startup, Theranos, at the age of 19, dropping out of Stanford and raising hundreds of millions to create a device she claimed would revolutionize health care. It would be able to run hundreds of labs off of a fingerprick's worth of blood, and it would be everywhere, from homes to battlefields, making medical information more accessible and affordable." 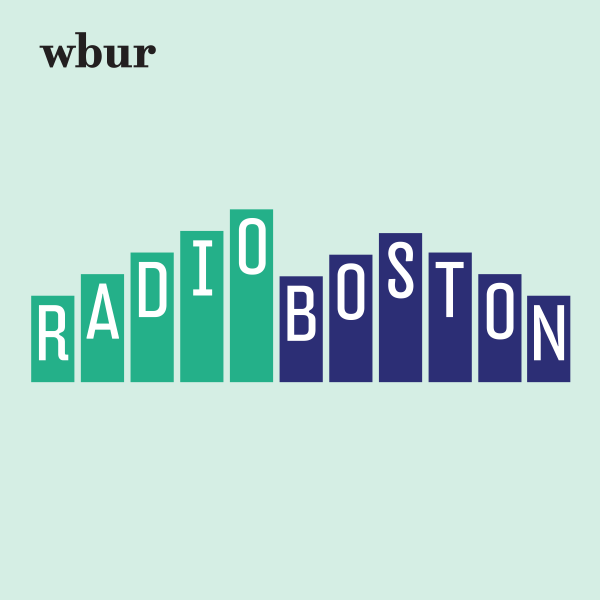 This program aired on March 22, 2019.